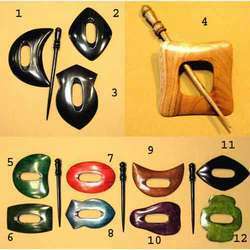 Offering you a complete choice of products which include wooden shawl pins, shawl pin, multiwood shawl pins, shawl pins in various woods, shawl pins and shawl pins in shell. 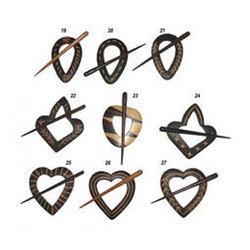 We have with us an exclusive collection of Wooden Shawl Pins, that are available in various shapes and sizes. 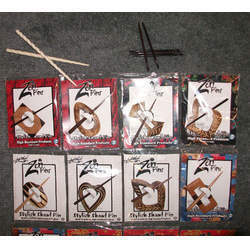 These are handcrafted by our experienced personnel using various material such as rosewood, bone, horn and shell. 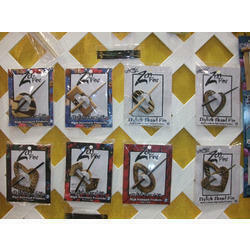 Simple to use, these shawl pins are highly stylish, finely finished and also provided in different colors. 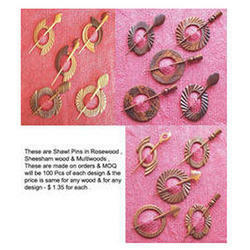 We bring forth a wide range of Shawl Pins, that are available in rosewood, bone, horn and shell material. 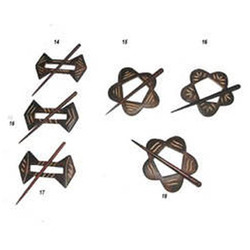 These shawl pins are also colored to provide unique look. 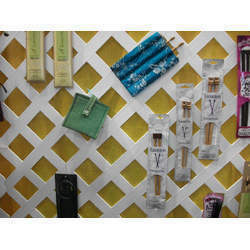 Stylish and smoothly finished, these are available in numerous designs, shapes and colors. 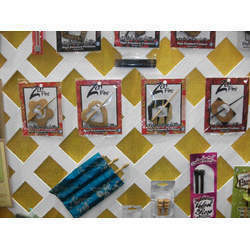 Easy to use, our range can also be tailor made as per the specific demands of clients. Shawl Pins in Rosewood , Ebony & Sheesham wood . 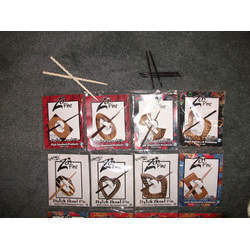 Shawl pins in multiwood . 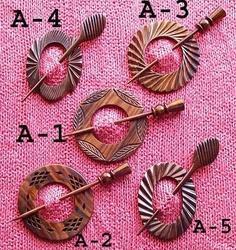 Wooden Shawl pins in Various Woods & Colors . 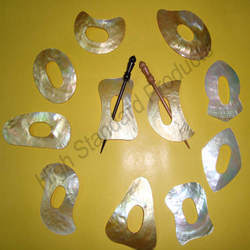 These are shell shawl pins. 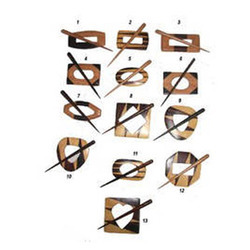 Manufacturer of wooden shawl pins. 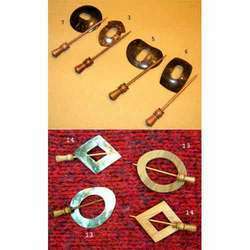 Looking for Shawl Pins ?